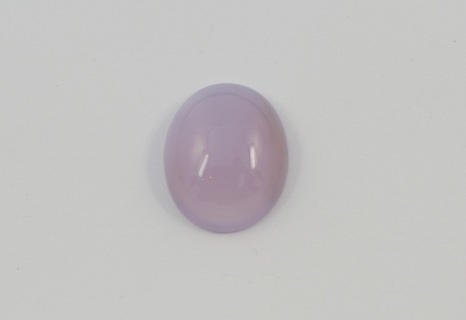 Holley Blue Chalcedony ,sometimes misspelled as "Holly Blue", comes exclusively from just outside Holley, Oregon. 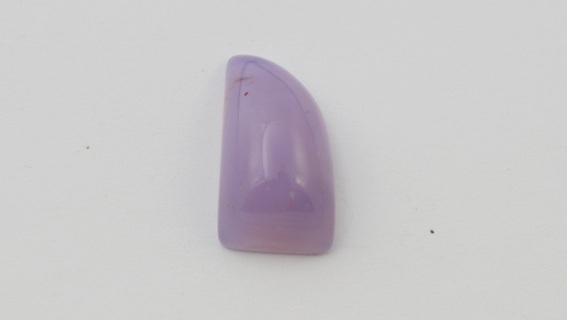 The finer grades are a very rare shade of lavender. 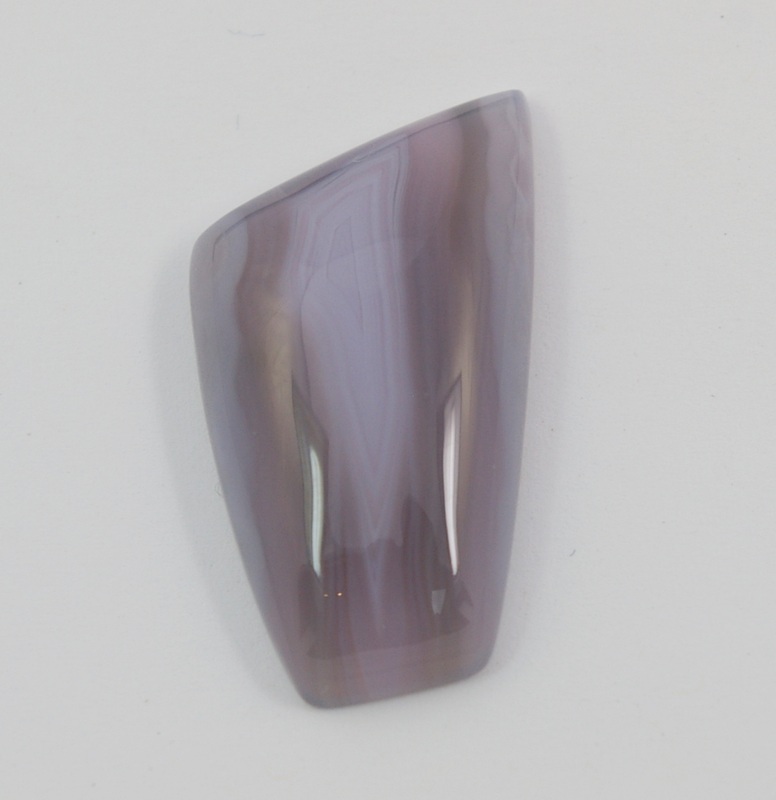 The mining area has been closed off for years. 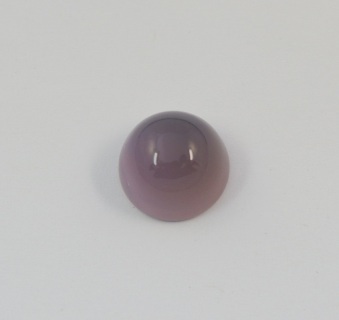 This is a very rare stone. 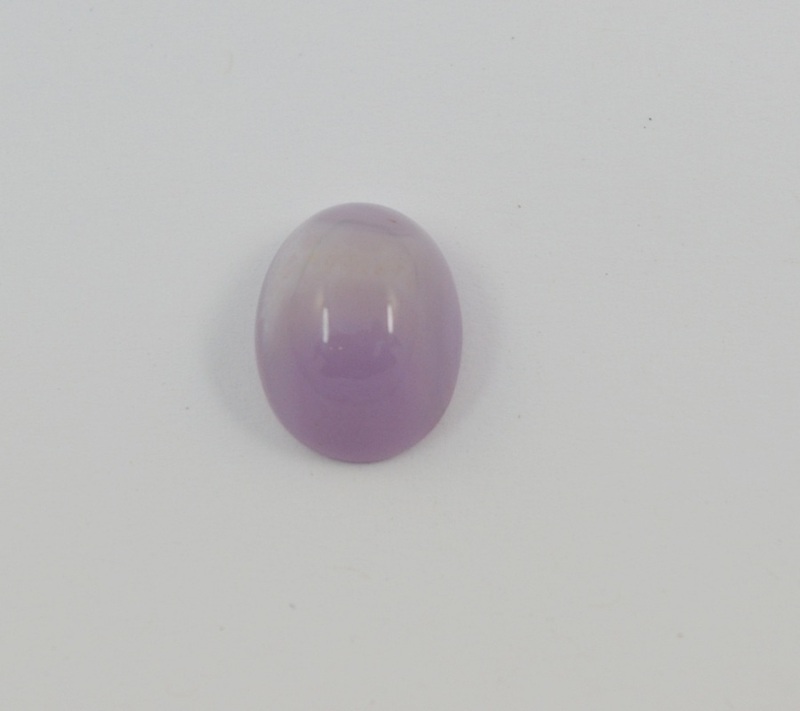 Holley Blue Chalcedony #SP0017 10x14x6 6.5ct. Holley Blue Chalcedony #SP0018 21x12x5 7.85 ct.
Holley Blue Chalcedony #SP0019 13x16x5 8.9ct. 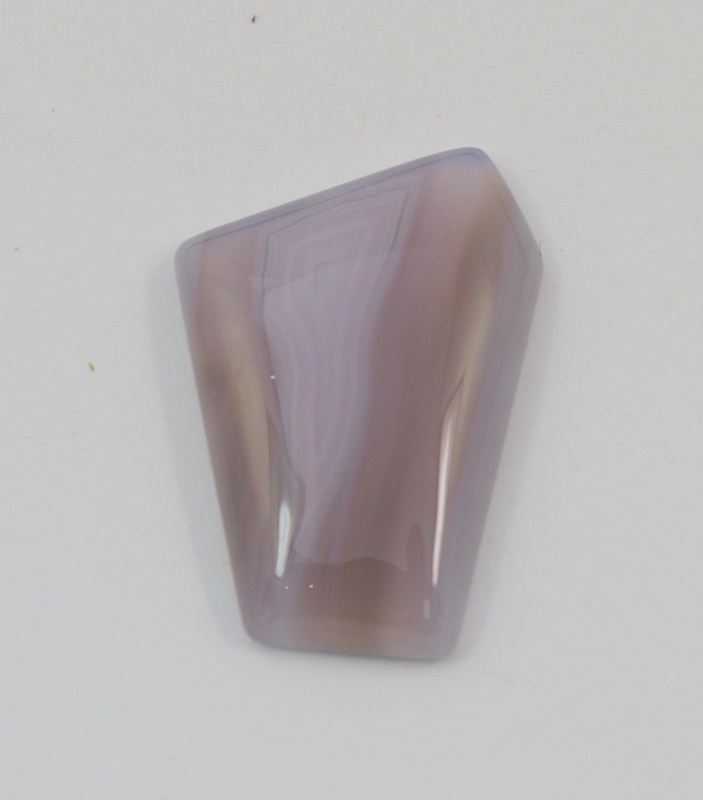 Holley Blue Chalcedony #SP0020 33x19x7 31.0ct. 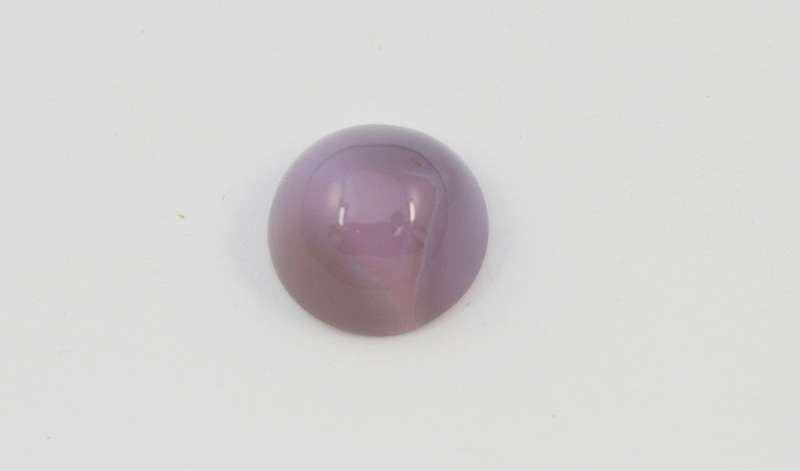 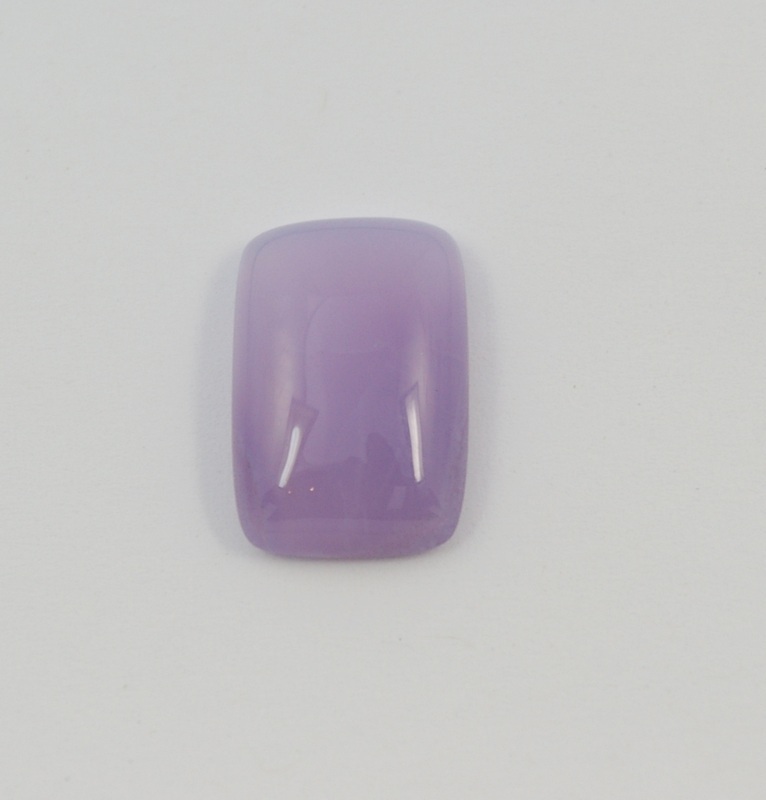 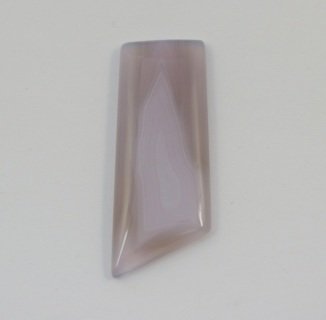 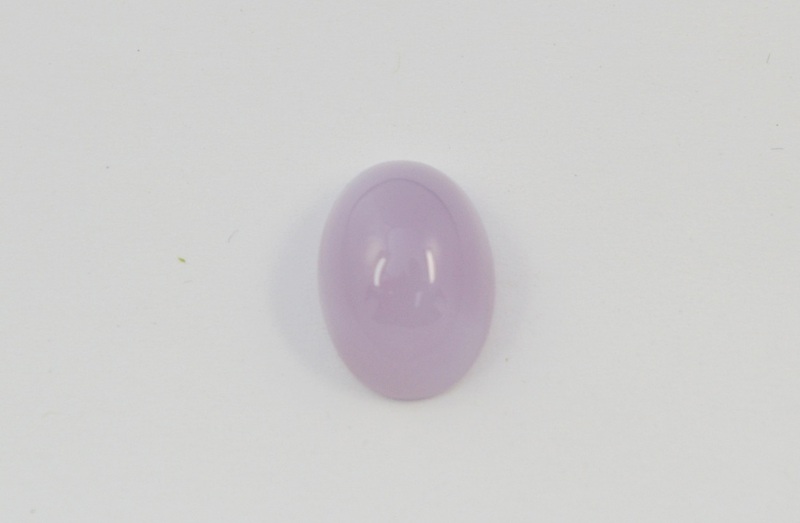 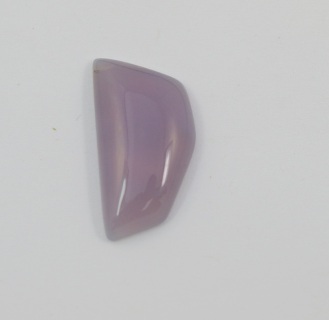 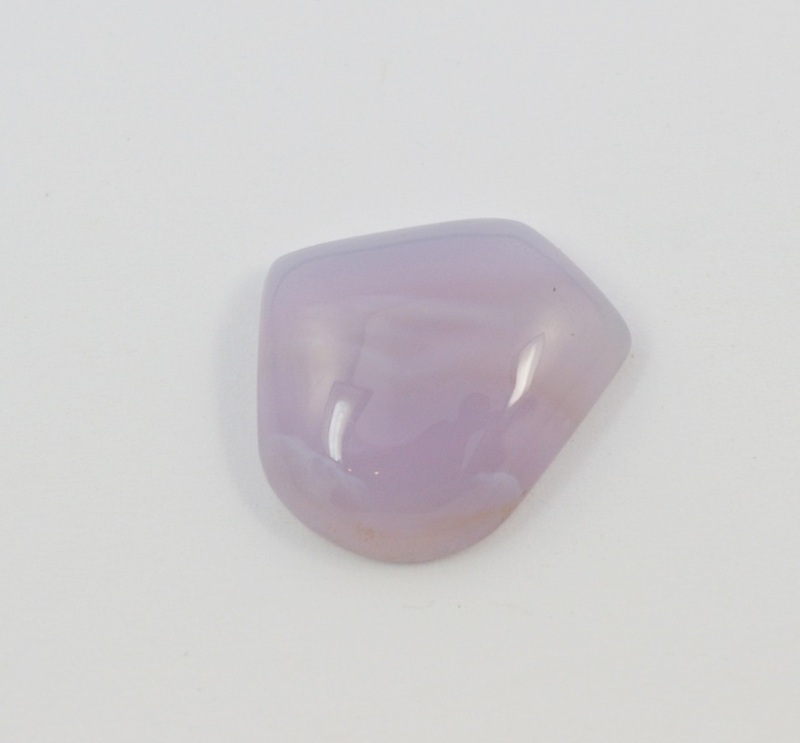 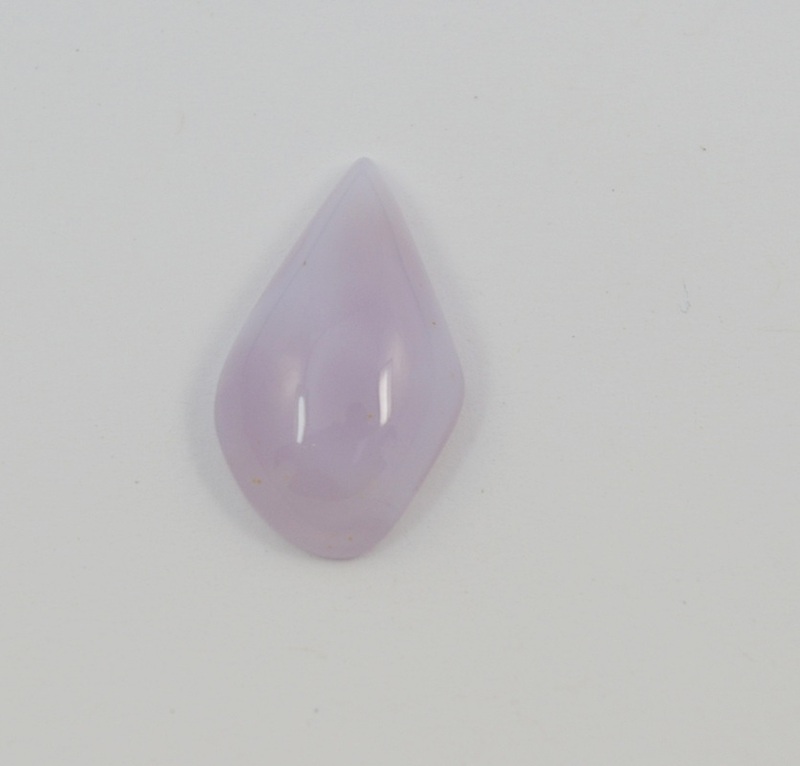 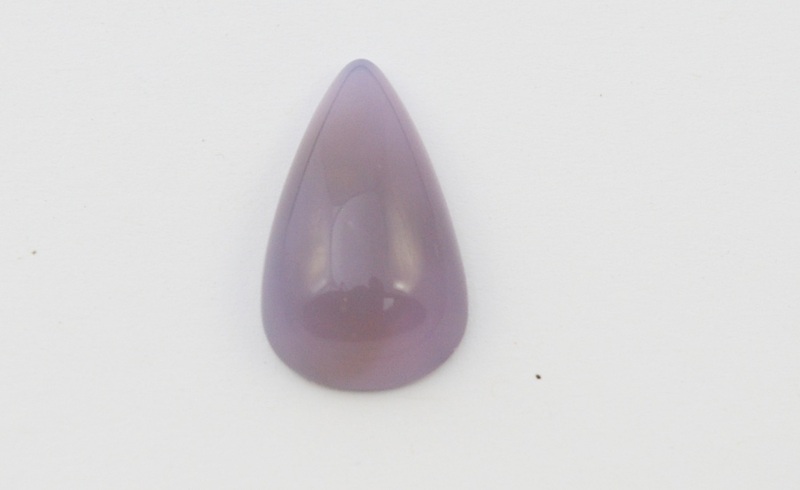 Holley Blue Chalcedony #SP0022 14mm dia. 10.25ct.